We are constantly seeking for support to organize professional education events. 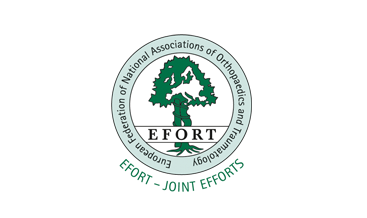 We invite health care providers, government organizations, or corporations to join us in our efforts to support highest quality education and research in orthopedics and trauma surgery. Please contact ARTOF via Email, we are looking forward to hear from you!